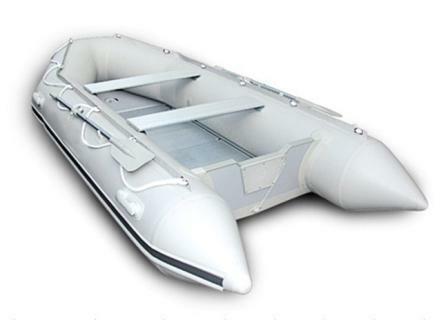 The inflatable boats are made of one-time calendered PVC film that is laminated with warp-knitted fabrics before it is delivered to downstream customers for slitting and high-frequency welding. The finished product is widely used for fishing and boating. It complies with the latest environmental protection requirements of European and American countries. This product is also watertight, strongly laminated, as well as weather- and wear-resistant.